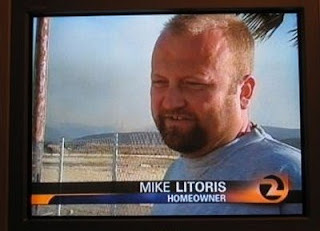 Could this man's name really be Mike Litoris? Surely not. Then again, there are plenty of guys who are called Mike Hunt, so anything is possible i suppose. If it were me, id change my name. I used to know a guy called Wayne King. He changed his name.